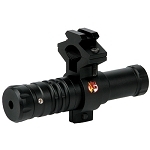 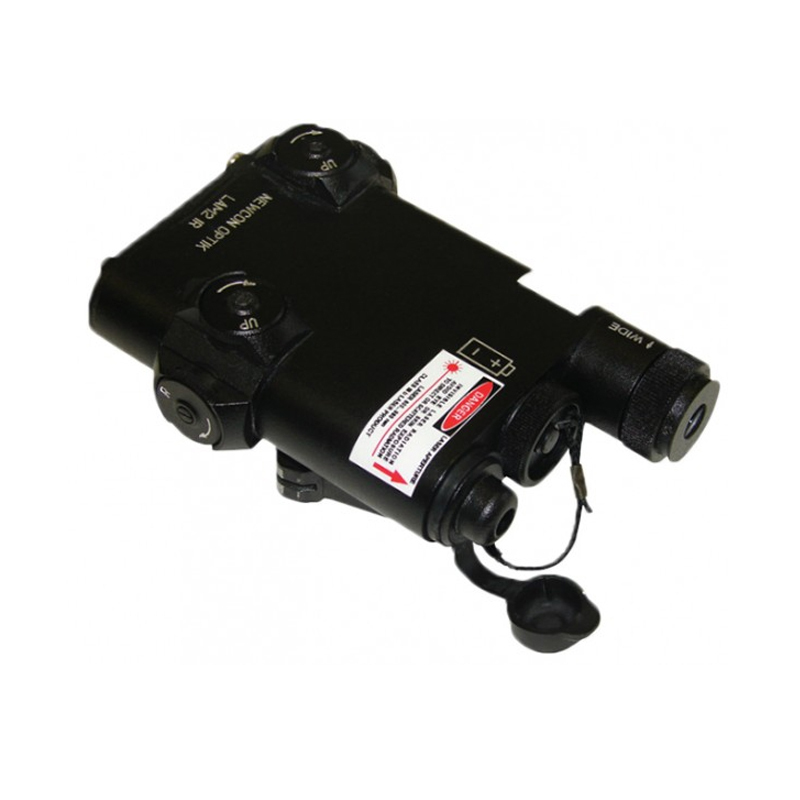 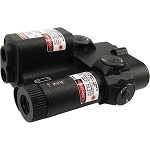 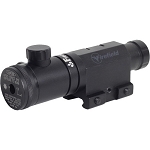 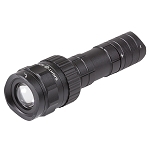 The Newcon Optik LAM 2 IR is a powerful IR illuminator and laser aiming device that can reach out to great distances. 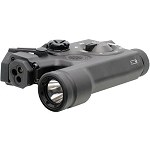 The LAM 2 IR can enhance your range of detection and recognition with your night vision device, and allow you to engage obscured targets with great precision. 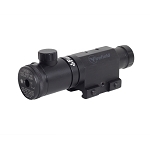 The Lam 2 IR features two separate modes for short and long range scenarios.